Google’s Pixel 3 and Pixel 3 XL might not have brought a huge number of changes, but the pair still has a few exclusives up its sleeve. 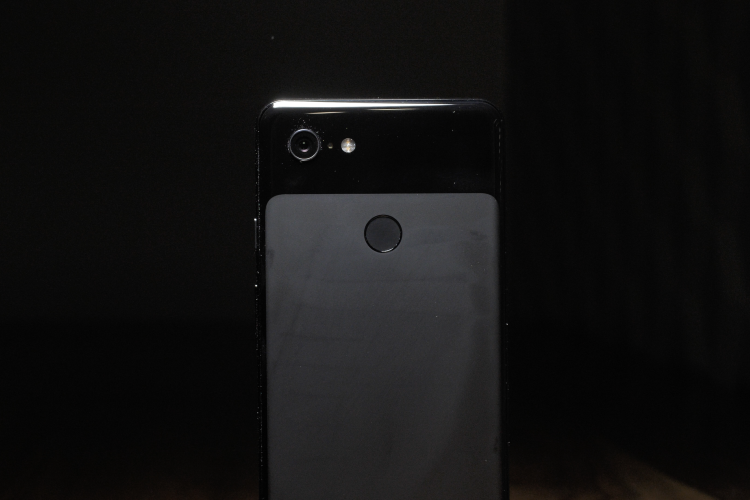 We already covered the exclusive features which are coming in the first software update next week, but the Pixel 3 ships with a few firsts. For one, it’s the first smartphone – Android or otherwise – with Smart Compose in the native Gmail app. Presumably this feature will be rolled out to all Gmail app users in the next few weeks, but the Pixel 3 has the first dibs on it for now. Smart Compose debuted for the web version of Gmail earlier this year and has started rolling out to users last week. It essentially uses AI and machine learning algorithms to predict phrases and words you are most likely to type next. It’s a little like predictive texting which is present in most smartphone keyboards, but for the web. Smart Compose on Pixel 3 works similarly to the web. 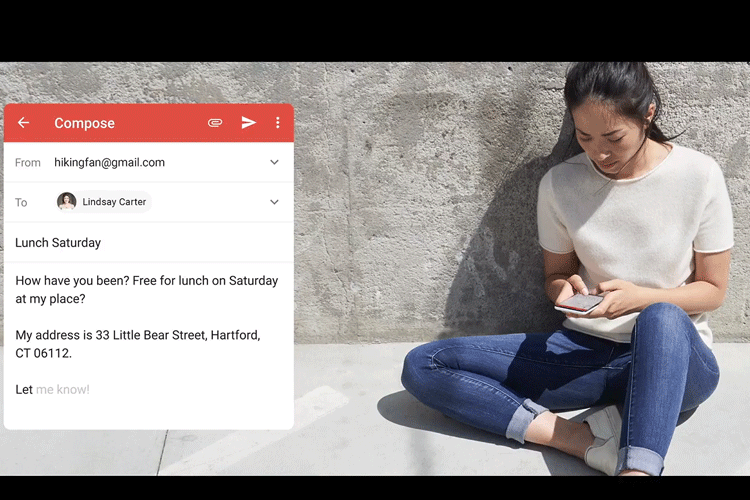 Open the Gmail app and start composing a new email. The app will automatically show you words or whole phrases that you are most likely to type and you can swipe right on the screen to use these suggestions.